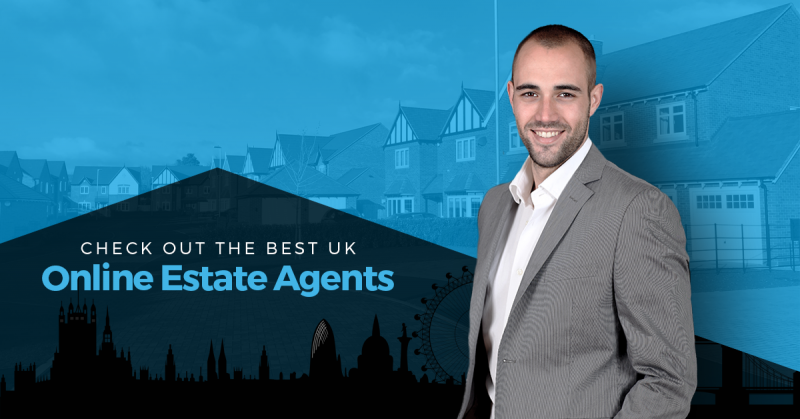 Best Online Estate Agents Who are the best online estate agents in the UK? You can save literally thousands by listing your property through an online Estate Agent. For example, If you sell a property worth £350,000 with a local estate agent and they charge just 1% (Which would be low for a local estate agent) it would still be £3,500. However if you sell through House Simple (Our Recommended Choice) you would only pay £995! 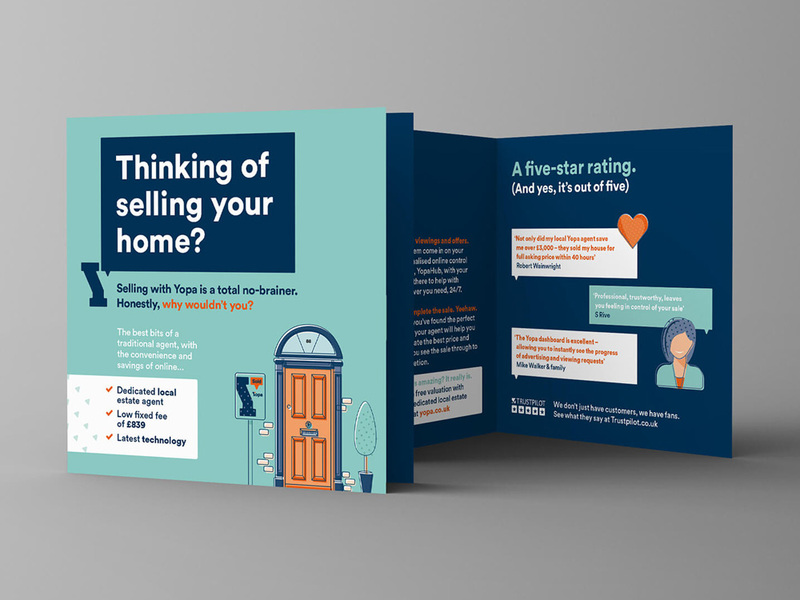 Unless you’re an investor or have an interest in the property market, keeping up to date with the latest trends probably isn’t something you’re thinking about. Most people won’t sell a house more than two or three times, so it might be necessary to do a bit of research beforehand to find the best deals and the best methods of selling your property. Of course, there isn’t just one best online estate agent or one method which works for everybody looking to sell a property, and since there is a lot of money and time involved, it’s worth investing some time to find which way is going to be best for you. Selling properties online has become increasingly more popular, and with people working more, using the internet more and generally trying to save more time, gone are the days when the only way of finding or selling a property was by paying a visit to the local estate agent’s office. Few people look at the sale boards in the windows, and thousands turn to searching online every day instead. With this in mind, we’ve compiled a list of the best online estate agents available, so now you can cut out the physical high street shop and do everything online from the comfort of your home and pay less. Voted Online Estate Agent of the Year, it’s not difficult to see why people seem to love House Simple and the services that they offer. You won’t find a shop that you can walk into, but everything you need is conveniently put together on one simple website. Valuations are offered free of charge, so just like regular estate agents, you can gather several valuations and opinions before deciding which one you want to sell your property with. 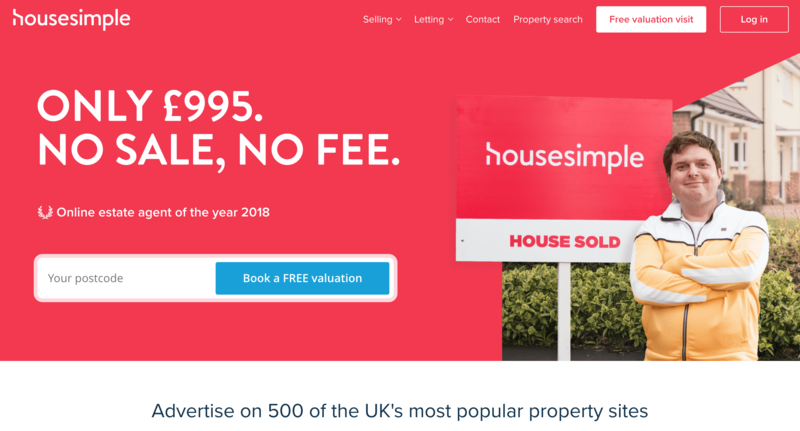 House Simple will advertise your property on a wide variety of popular property websites, including Rightmove and Zoopla. The qualified estate agents will arrange the viewings for you and then notify you through the HouseSimple Dashboard, Email and Text. They have multiple addon services such as Hosted Viewings, Mortgage broking, EPC and more. You have just one point of contact. A qualified expert who can talk you through anything you’re not sure about and make sure that the whole thing goes as smoothly as possible for you and your family. That’s what they state anyway! If you want to change anything on the listing of your property, you can do this from the app or by giving your dedicated contact a quick phone call. It couldn’t be easier to get your property on the market, and now there is just one simple price. You pay £995, This option allows you to pay only if your property sells – you won’t pay a penny if your house isn’t successfully sold. If you’re looking to get a quick sale, Yopa could be a great online estate agent for you. Most people sell their homes through this online agent in less than a month, so if you’re on a tight schedule, you can get the ball rolling today and be in your new house by next month. The fixed fees start from £839, and you can either pay that when your property sells or over a period of several months through a finance option. YopaHub is a favorite feature for many customers, allowing them to control every part of the process online. You’re not limited to using an estate agent that’s in your area since Emoov covers around 99% of the UK and they’ll charge you less than most other agents. People generally save between £2,000 and £3,000 selling through Emoov vs selling with traditional estate agents, and they’ve won an award for providing some of the best customer services, compared with online and offline agents. 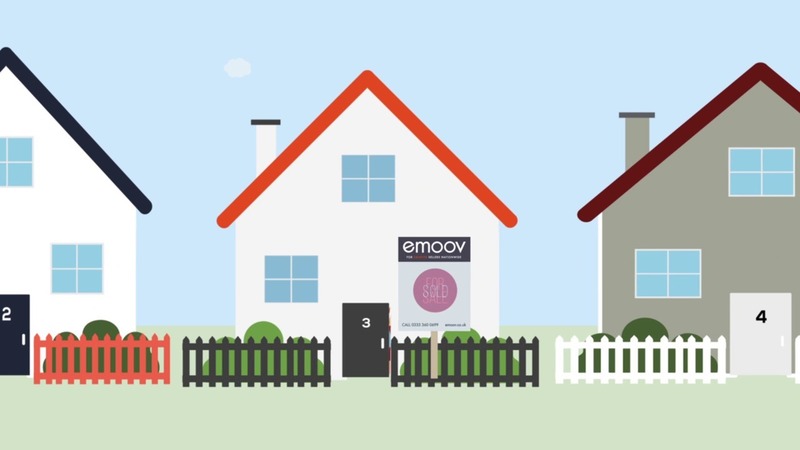 With thousands of viewings up and down the country each month, listing your property with Emoov couldn’t be easier. You can call them or request a callback, and then arrange to have floor plans, photographs and a valuation of your property for it to go on the market within a matter of days. With fixed fees from just £645, you can forget about having to pay a percentage of the property sale and sell your house at a cost much lower than most estate agents will offer. You can keep most of the money to spend on the more important things, like your next home or an exciting holiday abroad somewhere. Founded by a property expert named Sarah Beeny, you will have full control over the sale of your property and can amend, update and track the progress at any time of day or night by using the online portal. Prime Location, Rightmove and Zoopla are just three of the main websites used by Tepilo to ensure your property goes to the widest and most targeted audience possible. 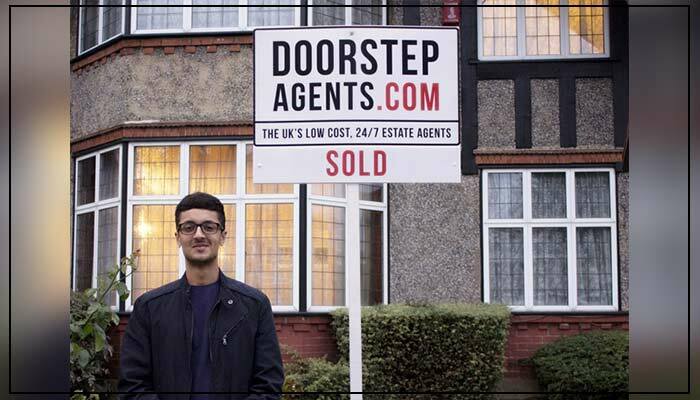 If you want to get your property listed on hundreds of property websites at a very small fee, look no further than Doorsteps. While you’ll pay thousands with a traditional estate agent to cover the costs of their offices, staff and utility bills. This online estate agent is by far the cheapest! so if you need a quick sale, you don’t have to wait around to get an appointment at the office. You can control your sale if you want, but if you prefer to leave the process entirely to the experts and wait to hear the news of the sale, the option is entirely up to you.